Eric Nam To Host HallyuPopFest In Singapore This September – Hello Asia! K-pop fans, get yourselves ready for HallyuPopFest 2018! Its the biggest K-pop music extravaganza in South East Asia, yet! 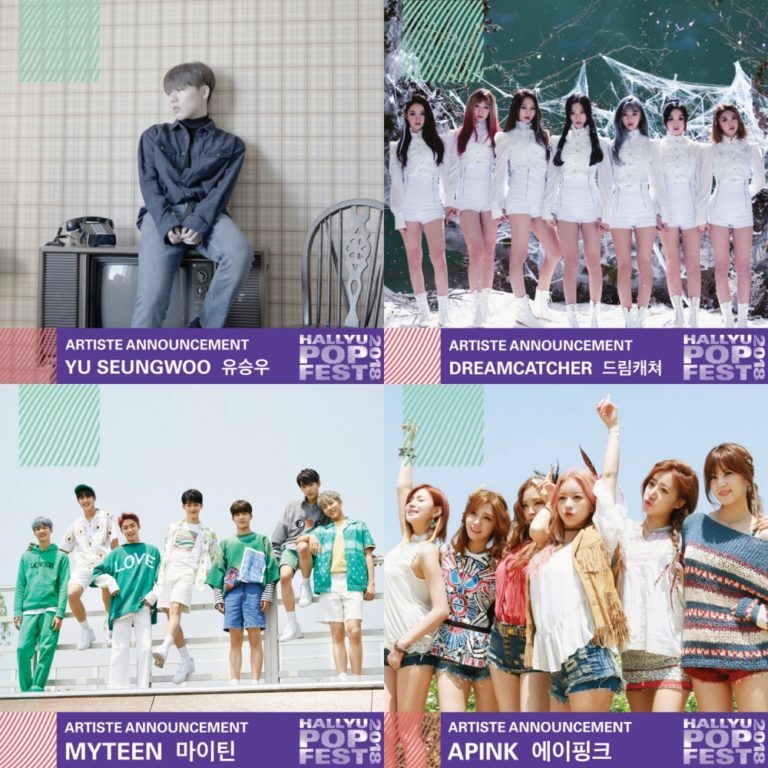 Featuring more than 100 K-pop artiste, the festival is set to take place at Singapore Indoor Stadium for 3 days from 7 to 9 September 2018. Aside from showcasing more than 100 K-pop artistes performing at one venue, the inaugural festival will also feature various activities throughout the day – including global auditions, daily showcases, Meet & Greet sessions, Hi-Touch sessions, red carpet event and the evening concert. 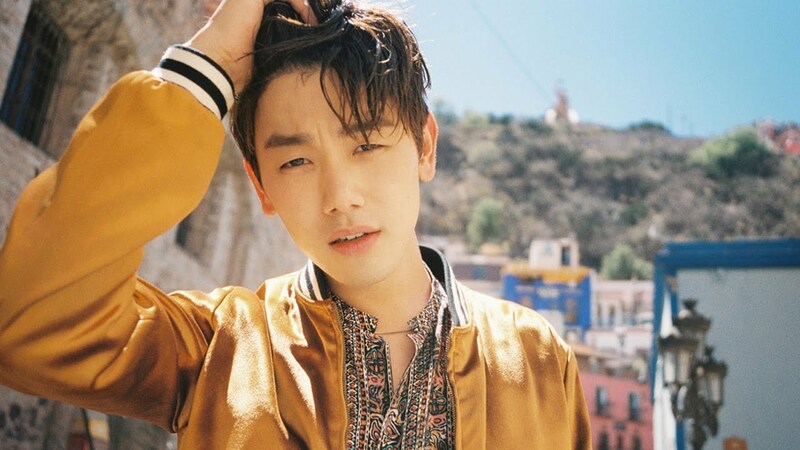 To top it off, HallyuPopFest has also invited Eric Nam, the Korean-American singer-songwriter and pop star to be the host for all 3 days of the festival! So, be sure to mark your calendar and save up, Nam Nations! 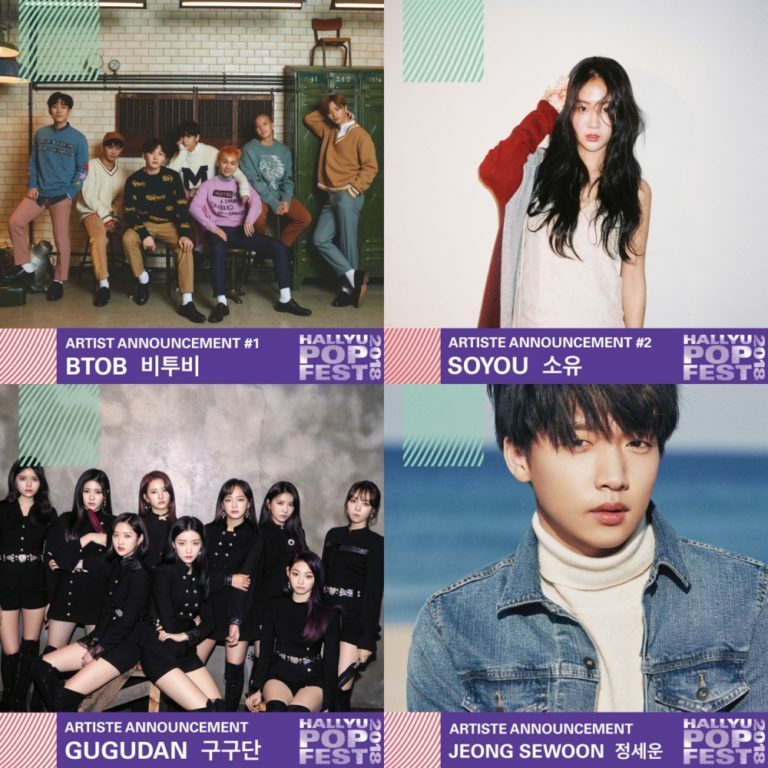 The current line-up to look forward to includes BTOB, Soyou, gugudan, Jeong Sewoon, Yu Seungwoo, Dreamcatcher, MyTeen, Apink, Eric Nam, Huh Gak, EXID, VICTON, ONF, Snuper, NCT 127, Taeyeon, AOA, UNB and Momoland and more! That totals to about 99 artistes already! Stay tuned for the reveal of more artistes in the coming weeks. Are your favourite idols in the list? Check this space often as we’ll bring you the latest updates of the artiste line-up, ticketing details and festival schedules soon!